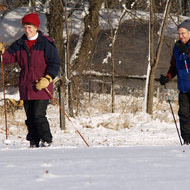 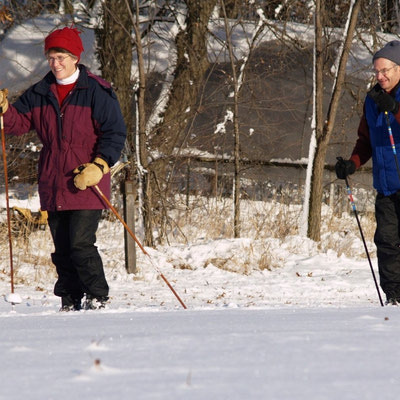 A great way to get outdoors with family and friends, cross country skiing is available in Police Point Park. 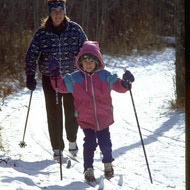 Bring your own skis or rent some from the Interpretive Centre. 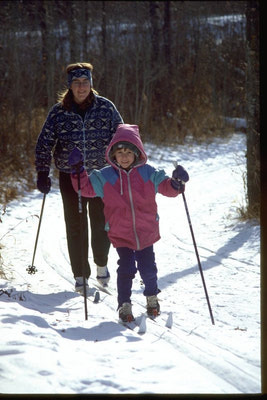 Enjoy the outdoor beauty as you ski on one of the many trails throughout the park.